Edmund Eugene Essman, 84 of Streator passed away Saturday morning (March 23, 2019) at the OSF St. Joseph Medical Center, Bloomington. Following cremation a visitation will be held Saturday from 1 – 2 PM at the Winterrowd Funeral Home. Services will be held Saturday at 2 PM at the funeral home. Burial will be in Riverview Cemetery. 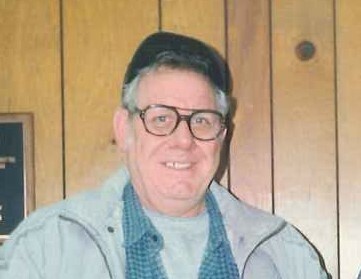 Edmund was born on January 28, 1935 in Streator to Henry and Minnie (Reick) Essman Sr. He married Roberta Wright on November 16, 1965. She survives. Also surviving is a brother Louis Essman of Streator, 3 sisters-in-law, Beth Crank of Streator and Mary Kay Werhane of Lena, IL whom he and his wife raised, Ramona Essman of Streator and several nieces and nephews. He is preceded in death by his parents, son Chad, Brothers Henry and John Essman and a sister Josie Borman. Edmund attended Streator Schools, served in the US Army and retired from Thatcher Glass.